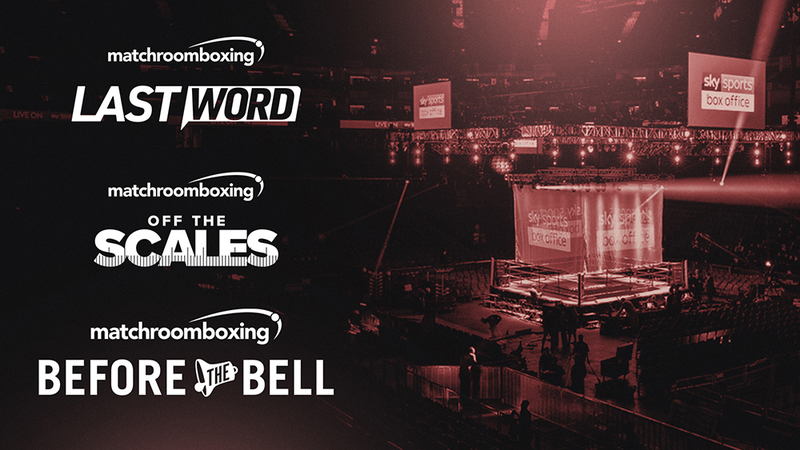 Kicking off the new boxing season in Birmingham today – ‘Last word’ will stream either side of the Amir Khan vs Samuel Vargas press conference with a host of fighters speaking exclusively, concluding their media duties for the week. “Live content is being digested more and more and this allows fans to experience additional behind the scenes coverage and exclusivity, for each of our shows moving toward. “I’m very proud to be working back with Matchroom, the promotional outfit that guided me to a World Title,” said Barker. “I’m hugely excited to be working on this new venture with Matchroom Boxing. The way we are viewing sport globally is changing,” revealed Lloyd. Fans are invited to follow Matchroom Boxing across social media to watch the live streams, starting today for the press conference approximately at 12.30pm.